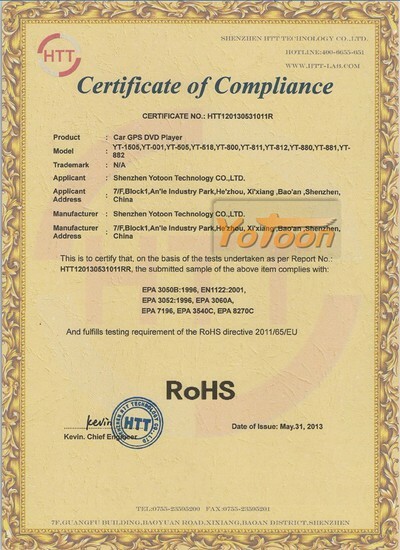 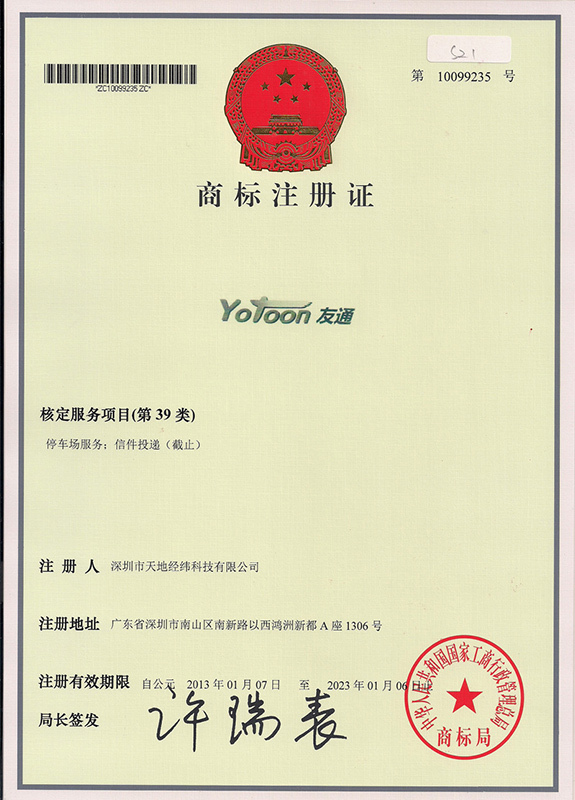 Company Overview - Shenzhen Yotoon Technology Co., Ltd.
9YRSShenzhen Yotoon Technology Co., Ltd.
Shenzhen YOTOON Technology CO., LTD. we have developed more than 60 models of products, such as android headrest monitor,stand-alone car TVs/monitors, sun-visors, roof-mount products, flip-down products and headrest products. 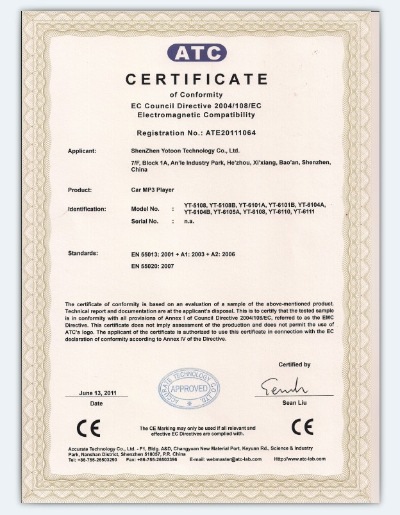 90% of our products are exported to the USA and Southeast Asia.We have developed a manufacturing group with many highly qualified and experienced engineers who have more than ten years of technical experience. 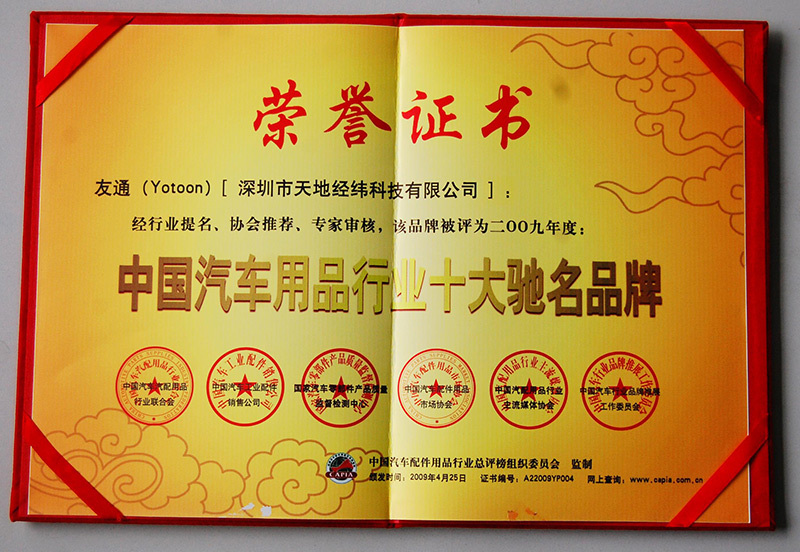 The R&D strategy of our company is "market-oriented and satisfy users' needs". 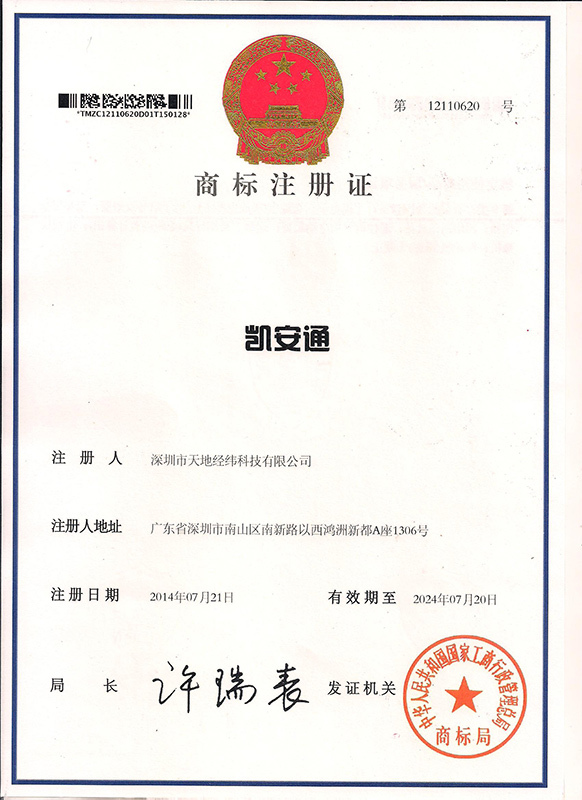 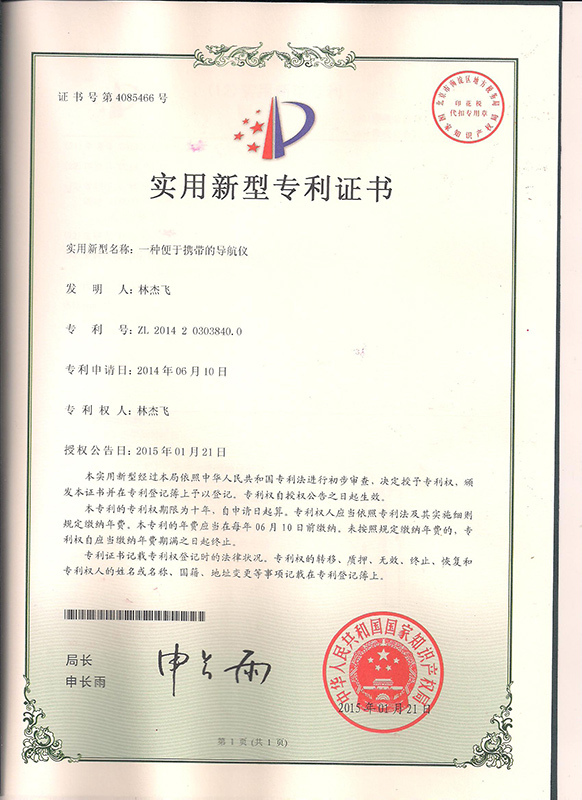 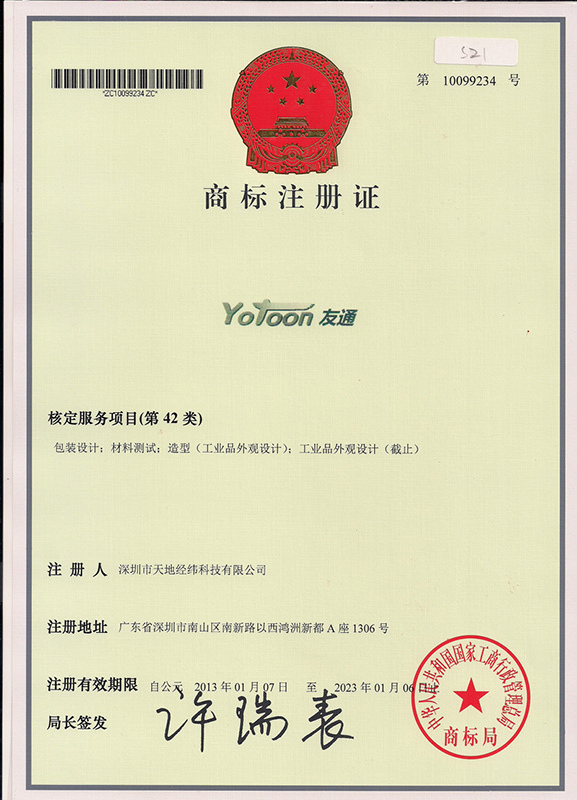 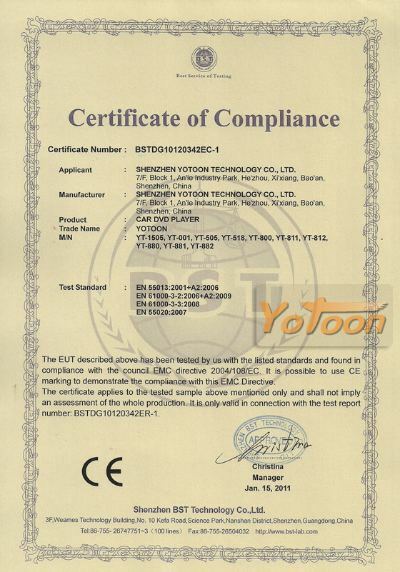 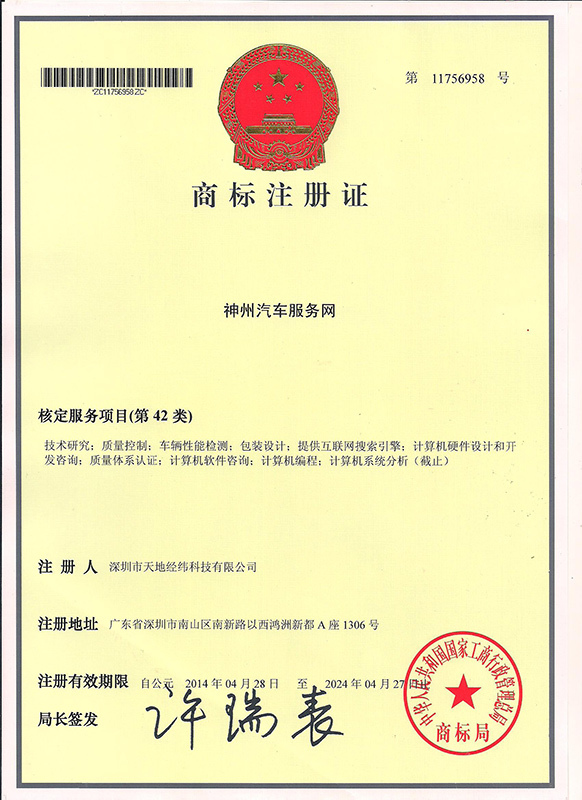 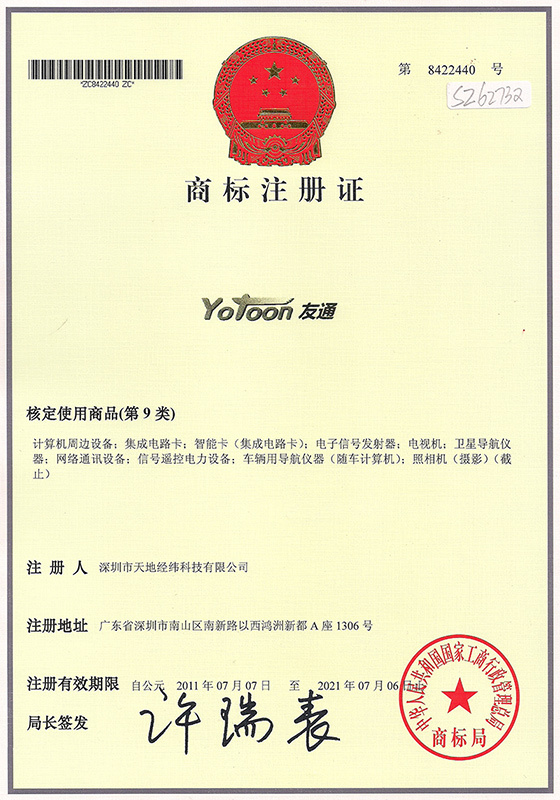 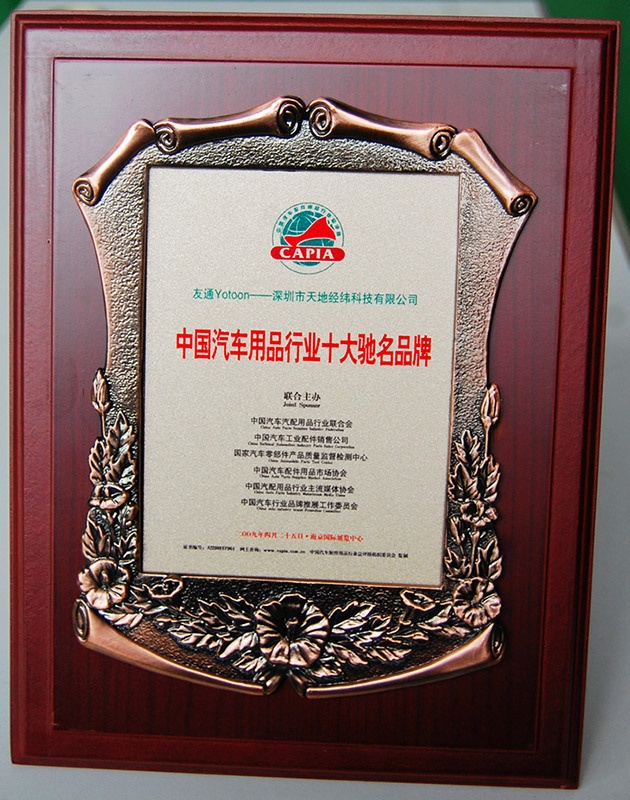 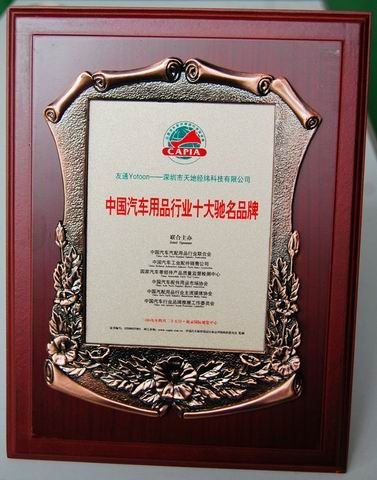 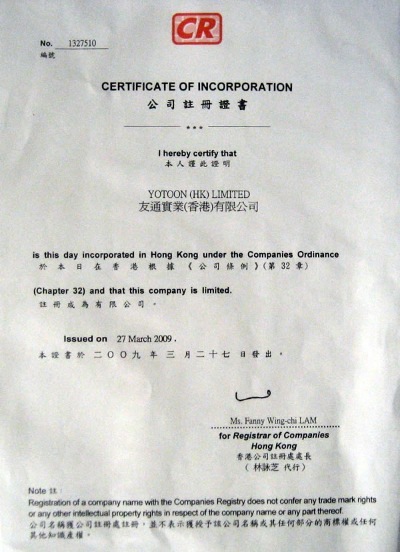 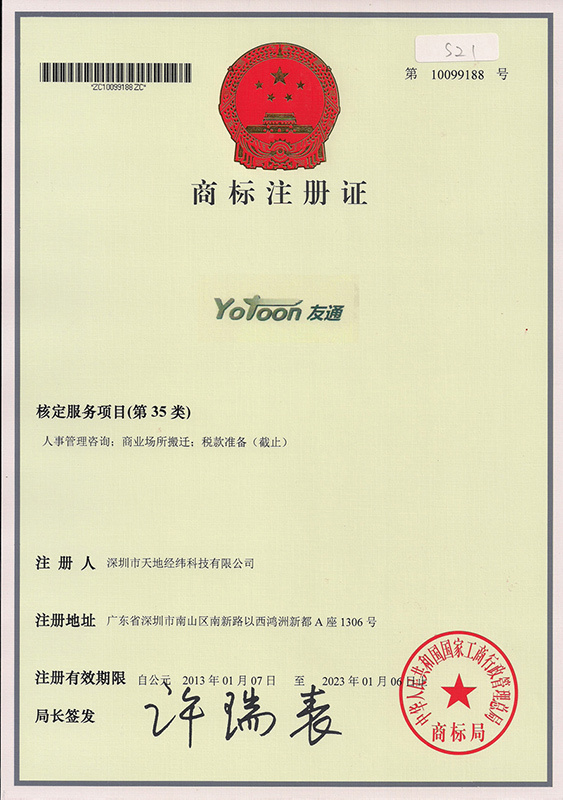 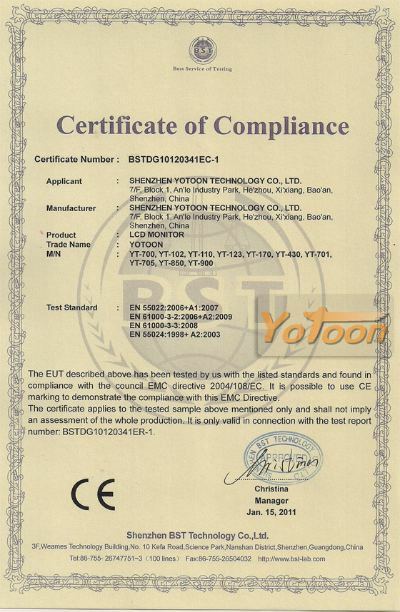 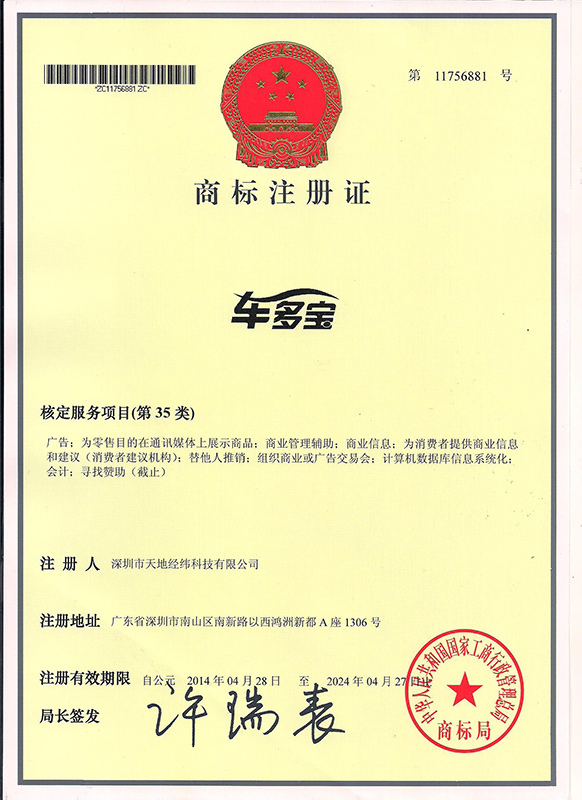 We have established complete quality control systems, and have passed the evaluation of CCC Security Certificate. 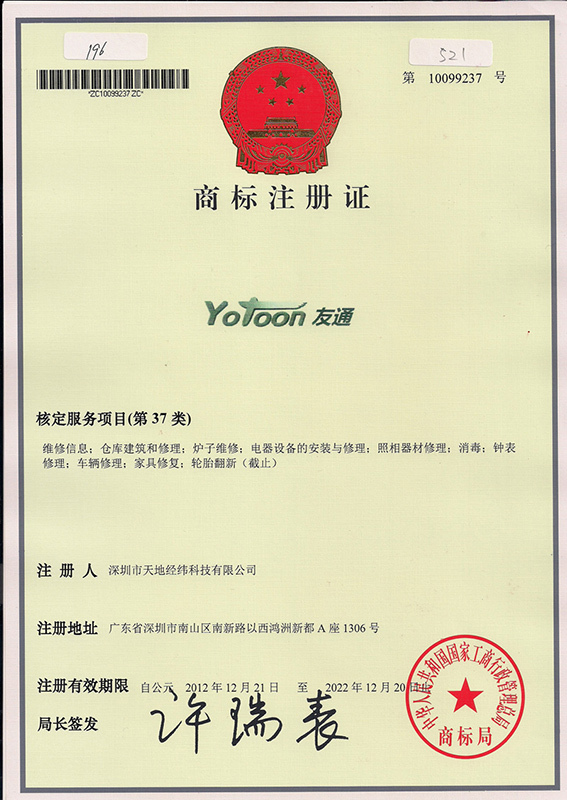 Our company covers an area of 3,000 square meters, with the production capacity of 20,000 units per month. To meet the needs of the markets, we are perfecting manufacturing facilities and will put the project into use at the end of this year.We sincerely hope to explore cooperative opportunities with customers from at home and abroad on the basis of mutual benefits and common development. 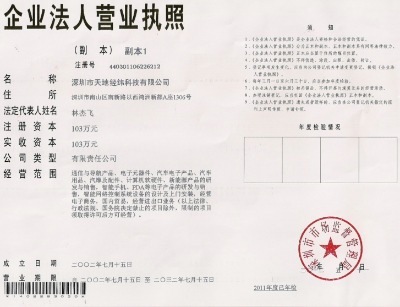 B7, Bldg. 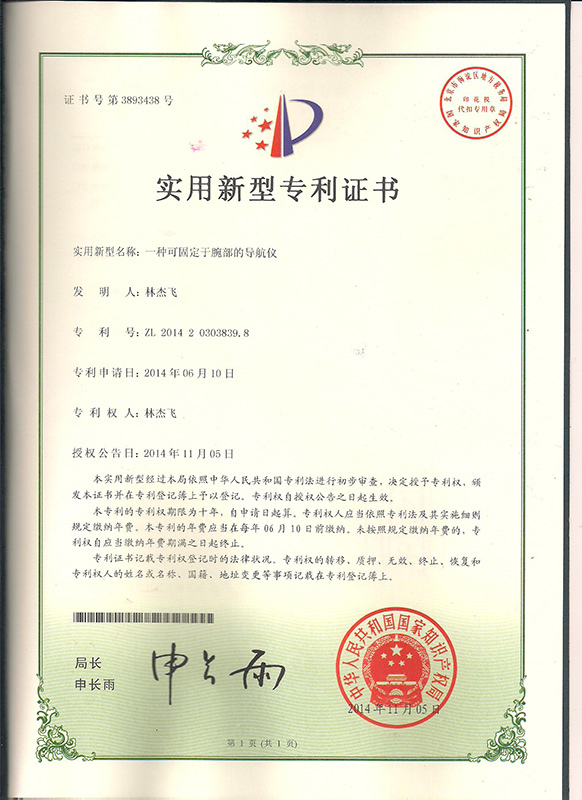 1, Anle Ind. 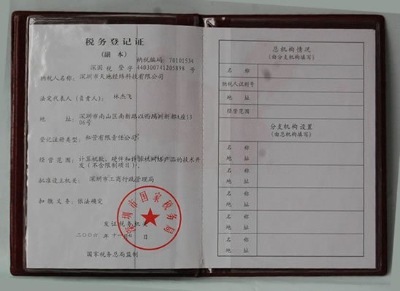 Zone, Hezhou, Xixiang, Baoan Dist.